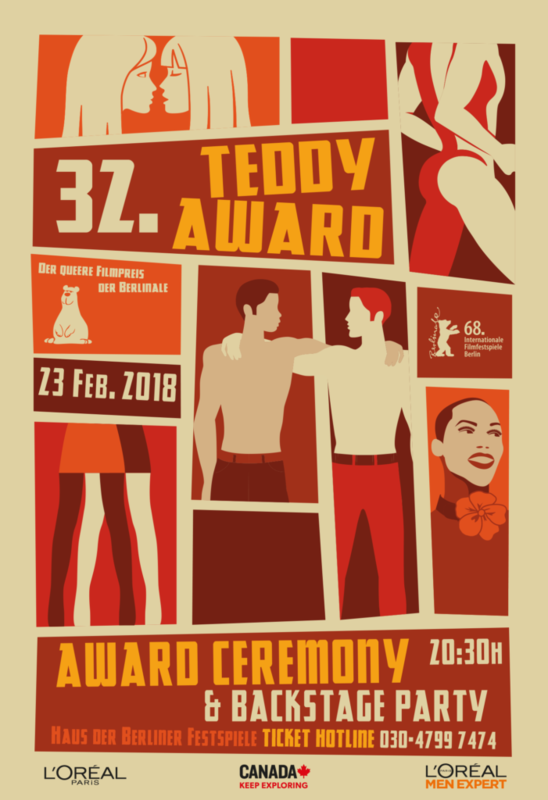 At the 23rd of Feb. 2018 we are going to celebrate the 32nd TEDDY AWARD and the preparations are in full swing! 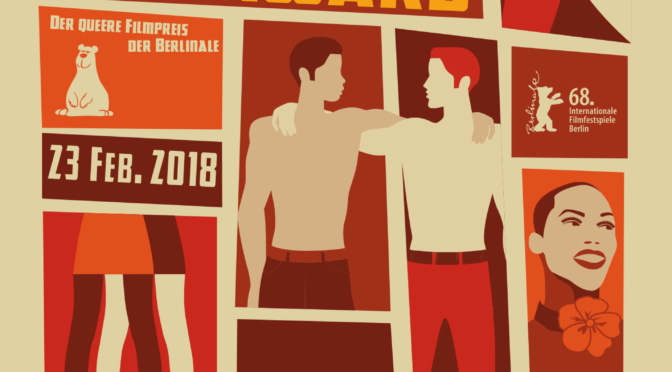 The venue for the award ceremony and the TEDDY PARTY will be at the Haus der Berliner Festspiele in Schaperstraße 24, 10719 Berlin. Tickets for the 32nd TEDDY AWARD Ceremony and the Backstage Party are available from now on in the papagena online Shop. Ticket reservation is possible via e-mail at tickets@papagena.de or on the telephone via the Ticket Hotline +49 (0)30 – 4799 7447. Without booking fee the tickets are available at Prinz Eisenherz Bookshop, Motzstraße 23, 10777 Berlin. For the special support of the Teddy e.V., we offer a limited amount of Premium Tickets. With the purchase of a Premium Ticket, you will be guest of honour in the best seating category. Furthermore, you will be invited to an exclusive pre-reception between 06.30 and 08.00 pm on the evening of the ceremony. Here you can purchase your Premium Ticket. The award ceremony starts directly after the opening at 08:30pm. After the ceremony we are going to celebrate the TEDDY 32 Backstage PARTY with dance floor and DJ-Lounge until dawn.